Our patients have been enthusiastically recommending KAMRA inlay surgery to anyone who will listen to them and a groundswell of public interest in the surgery is likely to build over the coming year. The early success of our KAMRA program can be attributed to the simple genius of a technology that emulates the small aperture optics used in daily life since man stood on his hind legs—squinting! The KAMRA Corneal Inlay delivers excellent intermediate and near acuity while preserving great distance acuity and it is reversible. As a clinical anecdote, one of our early patients developed haze that we attribute to excessive femtosecond laser pocket energy. When I was unable to clear his cornea with higher dose steroids explantation was elected as an advisable course of action. Vision cleared to 20/25 uncorrected in 10 days and remarkably our patient has requested re-implantation having experienced KAMRA effects before his complication intervened. Astonishing! 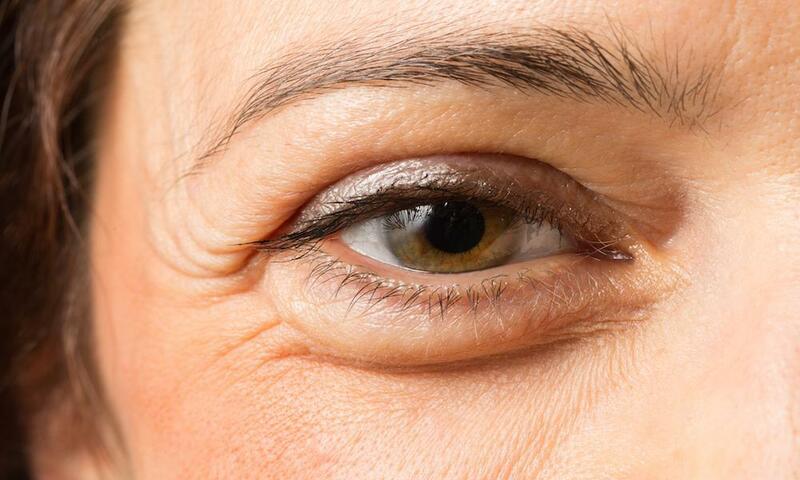 There are important factors that are essential to assuring success in Kamra presbyopia surgery. Neglect these factors at your own peril. 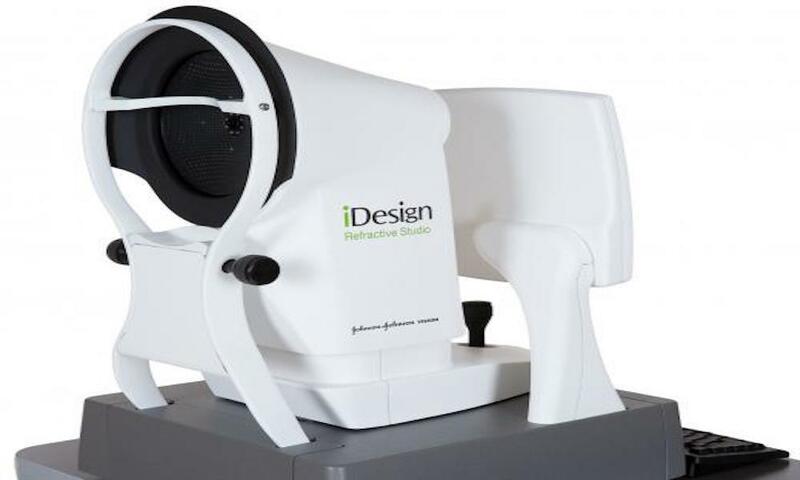 Acutarget HD Technology is an essential and critically important piece in assuring successful surgery. Patients with excessively elevated OSI scores are not likely to appreciate the benefits of KAMRA surgery. 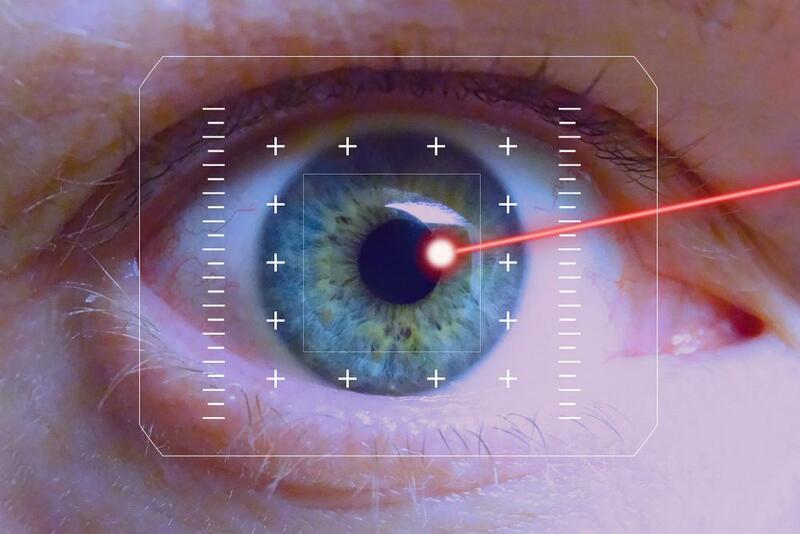 Further, Acutarget evaluations of prospective candidates will identify those with potential tear film issues, assess accommodative reserve and response following surgery and most importantly will identify the first Purkinge reflection/line of sight landmark for accurate inlay placement and post operative verification. Don’t even consider inlay surgery without Acutarget HD. Demonstration of the KAMRA Effect- Use a lorgnette occluder over the non-dominant eye of KAMRA candidates to show patients how small aperture optics will improve visual function. If prospective candidates are unable to appreciate improved reading vision with superimposed pinhole they undoubtedly have light scatter or anatomical issues and will not do well with KAMRA. Refractive Status- Patients with preoperative hyperopia, astigmatism, and excessive post LASIK higher order aberration (>30%) or myopia greater than 1.00 diopters will not be thrilled with KAMRA surgery. 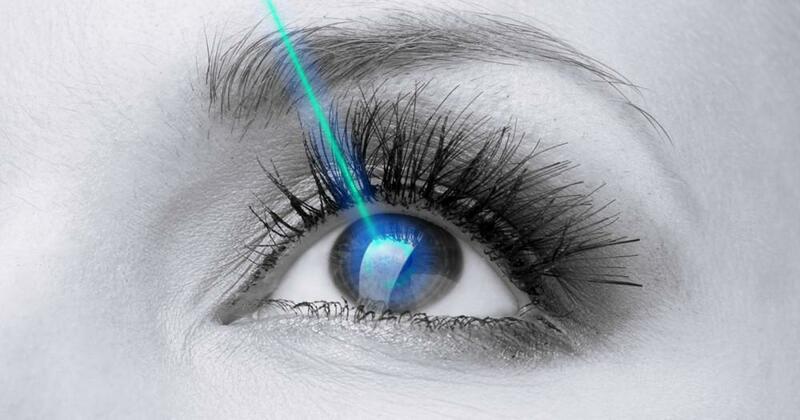 These patients will require laser vision correction ahead of KAMRA or in combined prKAMRA or sbKAMRA procedures. The combined surgery patients have been the happiest in my hands. It is important to realize that patients within the “sweet spot” of -0.50 to -0.75 with little or no astigmatism do the best and are most tolerant of minor degrees of inlay de-centration. Tear Film Management– Candidates with elevated OSI/Tear film studies (>3.00), especially with a “saw-tooth” or upwardly sloping patterns will require pre operative treatment with lubricants, silicone outflow plugs and Restasis to improve their OSI results prior to surgery. Post operatively, KAMRA recipients need to be encouraged to lubricate frequently, especially when performing tear tasks. We have found that when instructed to perform what we have deemed “blinking exercises” patients do the best in this regard. Post KAMRA we are not seeing symptomatic dry eye as much as tear film dysfunction. 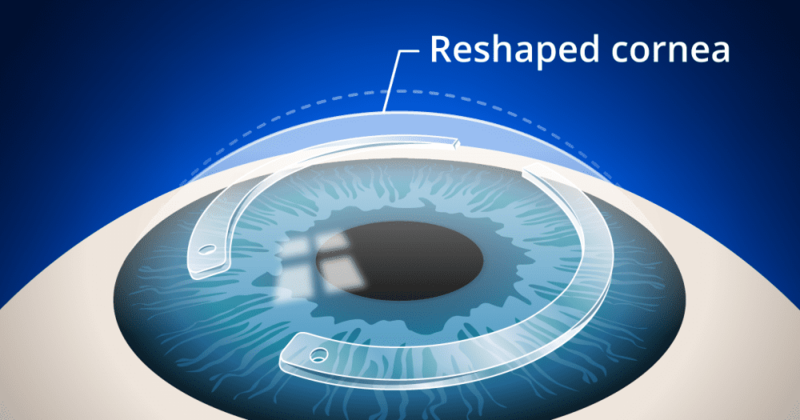 The 1.6 mm KAMRA aperture demands a robust clear corneal tear film in order to function best. Our patients are therefore instructed to instill lubricants and blink 10 times to assure adequate tear film distribution over the inlay. The response to this has been stellar especially when performed prior to and during near visual tasks. Addressing Patient Expectations– Although 25% of our KAMRA recipients are immediately gratified by their surgical outcomes the remaining 75% will take 4-6 weeks to reach the finish line. When patients are made aware of this reality postoperative management becomes much more relaxed and patients are thrilled to measure their gradual improvement in function with you. KAMRA vision is here to stay. It is safe, effective and very gratifying for surgeon and patient alike. It has many moving parts and requires a dedication to detail but this is clearly one of the most exciting technologies to come around in some time.